The ITC, a quasi-judicial U.S. federal body that is expected to issue a final ruling late next month, heard arguments on whether American industry was harmed by the Bombardier CSeries sale to Delta. Boeing alleges Bombardier can undercut offerings on the U.S. market because of subsidies in Canada. 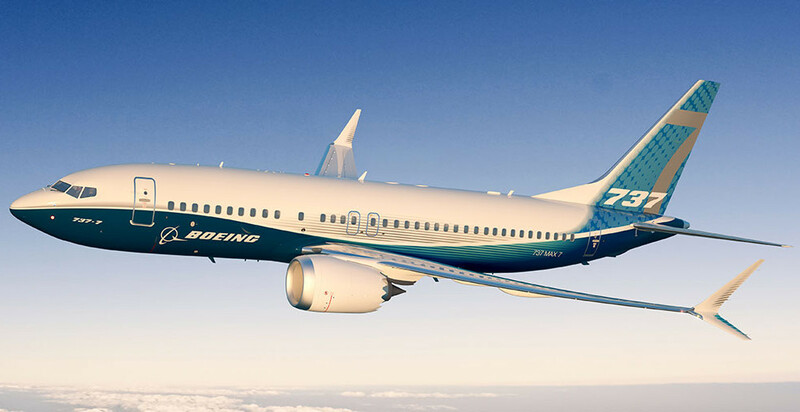 The 737 Max 7 has only had 63 orders compared to over 3,500 for the MAX-8. It is being reported in Flight International that Boeing vice-chairman Ray Conner has spoken to US trade officials at a hearing held by the United States International Trade Commission on 18 May investigating whether Bombardier violated trade rules. The hearing was established after a complaint by Boeing followingh the sales of C Series to Delta at a reportedly low price.made possible by Canadian government subsidies. 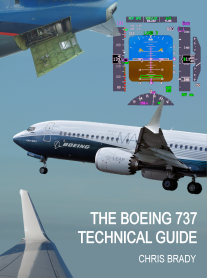 "The 100-150 seat market matters greatly to Boeing, and Bombardier is very close to forcing us out of this altogether,"
"It will only take one or two lost sales involving US customers before commercial viability of the Max 7, and therefore the US industry's very future, becomes very doubtful,"
"If Boeing cannot secure additional orders for the 737 Max 7, or is forced to sell at depressed prices, the programme will not succeed and Boeing will be eliminated from the 100 to 150 seat market."